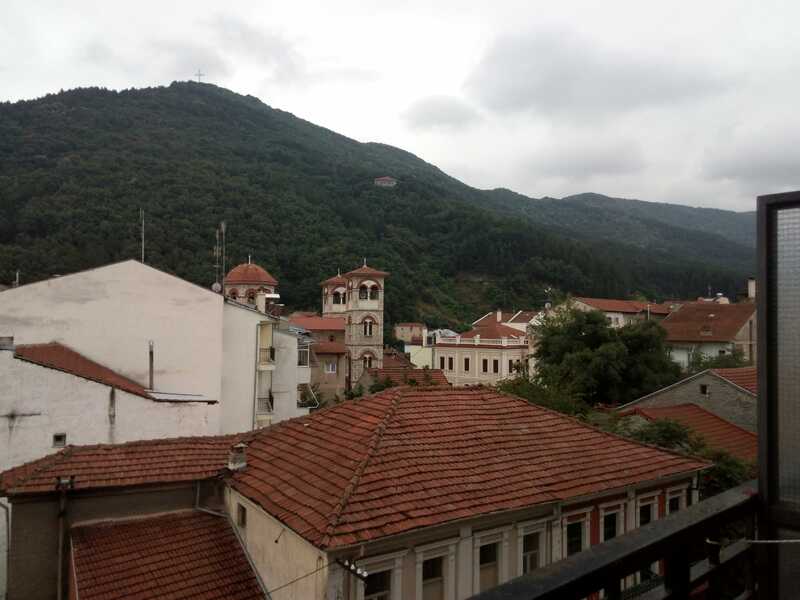 Our coordinators from UTAD (Portugal) participated in an Erasmus+ Mobility in Greece, between the 18th and the 20th of June 2018, where they were received in Florina by the UOWM partners. 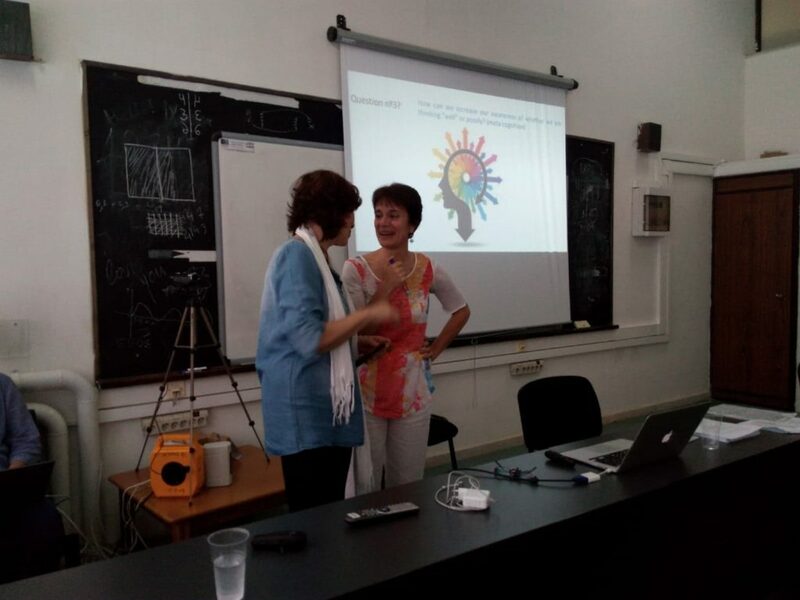 In a very welcoming atmosphere, Professors Rita Payan-Carreira and Caroline Dominguez moderated an eight-hour seminar on “Reflections and Practices around promoting Critical Thinking in Higher Education”. 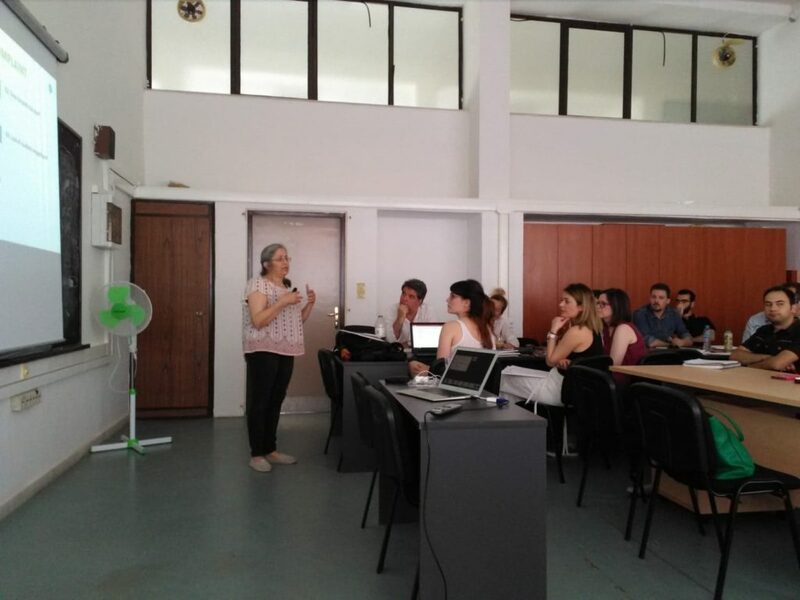 Around 20 postdoctoral students and teachers actively participated in the seminar. 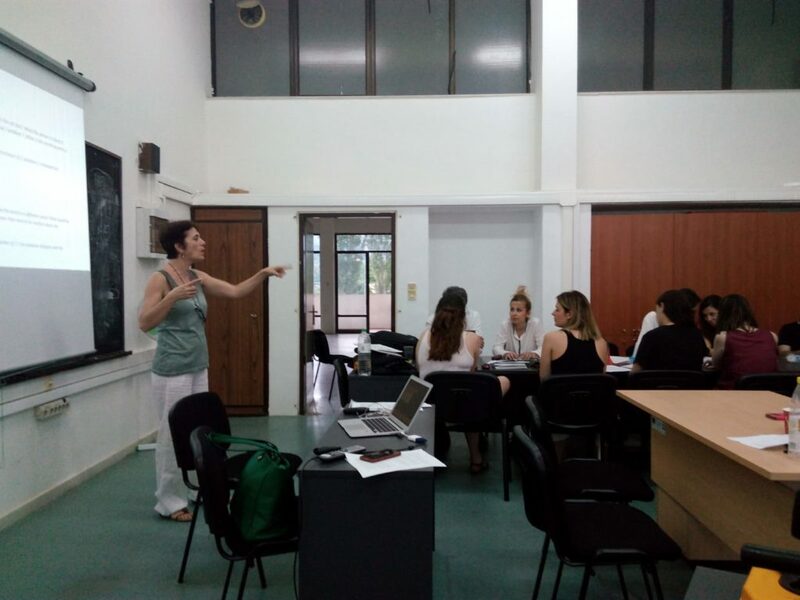 The exchange of ideas was very fruitful and UTAD came back impressed with all the interesting and dynamic projects that UOWM is developing around critical thinking education.